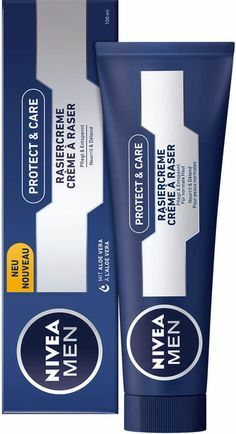 The Nivea shaving cream has been around since the 1930's, it was previously called Nivea Originals mild shaving cream vitamin E have been replaced with panthenol and added aloe vera, coconut oil. The scent is completely different smells like the sea breeze or ocean, lather seems to be same quality as before. Nivea shaving cream is pleasure to work with little effort. moisturizing of the skin is improved and awesome skin protection. It has been long time offered in the Middle East, it should be readily available over there. It's already available here in Canada. (04-09-2018, 02:08 PM)JAYDEE Wrote: It's already available here in Canada. This is what the stores are selling nowaday. The no longer have the Original available, this is disappointing as I prefer that one.